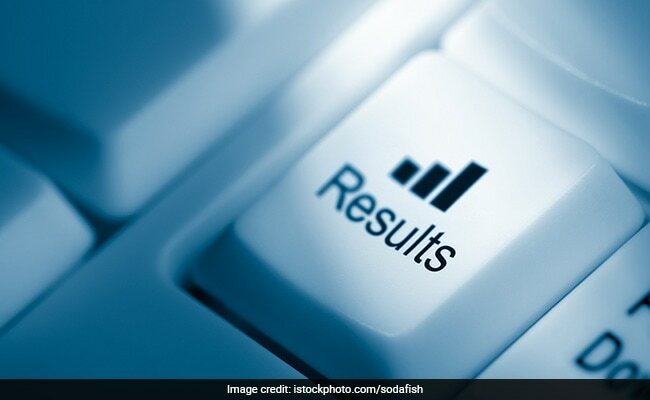 ICAR AIEEA Result 2018: The Indian Council of Agricultural Research (ICAR) will release All India Entrance Examination for Admission (AIEEA) 2018 or ICAR AIEEA 2018 results soon on the official websites of the exam. The Postgraduate and Ph.D entrance examinations ofICAR AIEEA were held on June 22 and the Undergraduate entrance was conducted on June 23. The ICAR results will be released on the websites www.icar.org.in and www.aieea.net. According to the online counseling schedule which was released earlier, the counselling process was scheduled to start from July 1. The link for raising objections to questions of AIEEA – UG, PG and Ph.D was available until June 30, 2018. This means the ICAR AIEEA results will be released anytime soon. The candidates who have appeared for ICAR AIEEA entrance examination are advised to remain in touch with the official websites to check their results. The candidates’ responses in CBT will be matched with the ICAR AIEEA answer keys and marks will be generated for the candidates as per specified marking scheme and the cutoff decided by the organisors. The ICAR results will also be tabulated common merit-rank-wise and Roll number-wise indicating the category. The ICAR AIEEA result of the entrance examination will be available in terms of overall merit-rank and category rank obtained by the candidates qualified for counseling. The rank of candidates who do not qualify in AIEEA UG 2018 will not be declared. Only the Overall Merit Rank of ICAR AIEEA will be used for admissions in Agricultural Universities through online counseling to be done by ICAR, while other ranks are for information purposes only. ICAR, an apex body which coordinates, guides, and manages research, extension and education in agriculture in the entire country under the aegis of DARE, Ministry of Agriculture and Farmers Welfare, organises AIEEA to Bachelor degree programmes with a countrywide arrangement with the Agricultural Universities to set aside 15% of their seats for Bachelor degree programmes. Accordingly, ICAR AIEEA to Bachelor degree programmes in agriculture and allied subjects (other than veterinary sciences), at Agricultural Universities (Annexure-VIII) on 15% of the University seats (except RLB CAU Jhansi, NDRI Karnal and Dr. RP CAU Pusa, Bihar where 100% seats will be filledup) every year. National Talent Scholarship (NTS) of Rs.2000/- per month are awarded based on the AIEEA-UG examination to all those candidates who take admission outside their state of domicile. Further, not more than 40% candidates from any one state are admitted in any agricultural university/subject.